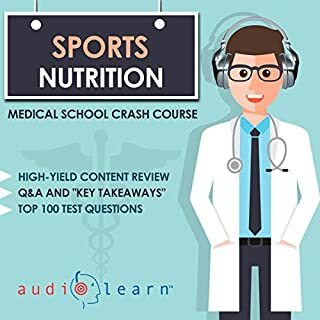 Written by experts and authorities in the field and professionally narrated for easy listening, this crash course is a valuable tool both during school and when preparing for the USMLE, or if you’re simply interested in the subject of sports nutrition. 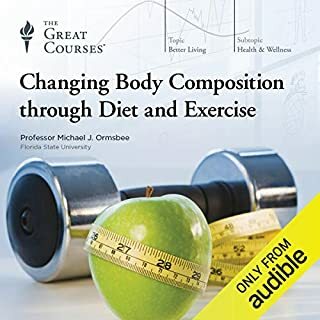 The audio is focused and high-yield, covering the most important topics you might expect to learn in a typical Medical school Sports Nutrition course. Included are both capsule and detailed explanations of critical issues and topics you must know to master sports nutrition. Nutrition is essential to living a healthy, happy, and successful life. Yet a world of misconceptions and promises of easy results too often stands in our way - and can even be harmful to our overall health. The key is to cut through the noise and find the medically backed, statistically proven information about healthy eating and living. 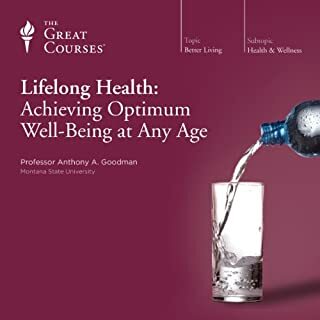 These 36 in-depth lectures explore the fundamentals of good nutrition and offer a practical guide for applying these fundamentals to your lifestyle. The power of nutrition lies not just in grasping the concepts behind it, but also in applying those concepts to daily living. 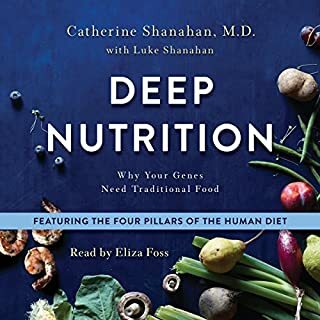 This means learning where to find authoritative nutrition information, mastering the science behind nutrients and the body, recognizing what your personal daily requirements of each nutrient should be, building a distinct exercise regimen, and more. A dietitian and award-winning lecturer, Professor Anding gives you a wealth of invaluable tips you can easily apply to your own eating habits. You'll learn how to calculate your own dietary needs, how to create your own nutrition and exercise plans, how to recognize when a product or service is really a health fraud, and more. 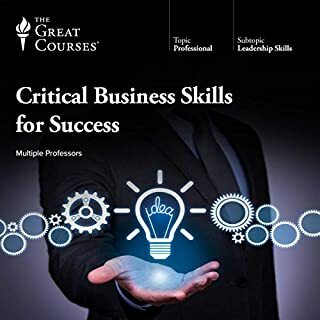 Crafted with the needs of individual people in mind, this course is both a fascinating learning experience and the perfect investment in your personal health - one that will educate you, motivate you, and reward you for the rest of your life. The course is long, listening to it feels like sitting in a lecture hall at a first year nutrition course. It covers a breadth of topics and gives pragmatic advice to the listener. Very conservative in it's content, the author condones dairy products and cheese consumtion. I also felt it didn't go far enough in promoting a plant based diet. A middle of the road approach and a call to moderation. Glad I heard it, would not listen to it a second time though. 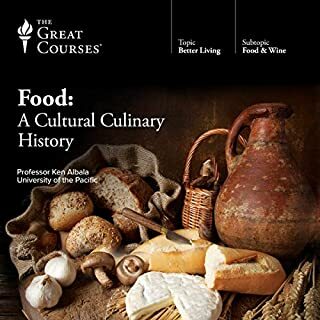 very rich and information, good taken in small bites, love to listen to this book again. I want you to think about this! Get ready to hear a lot of "I want you think about this" because this is more of a public service announcement than a lecture on diet fundamentals. This is read like someone reading every single nutrition warning label possible, but does a poor job of elaborating or explaining on why these warnings are given. This is my first great course lecture that I am very disappointed with. 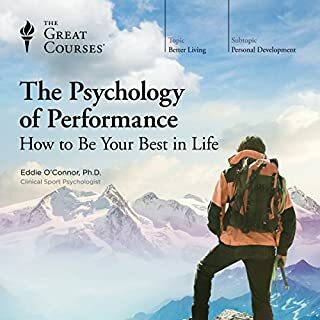 one of the most life changing audio books I have had the pleasure of hearing, it has validated what I felt to be accurate, it has changed my opinion on almost everything I thought to be true and the things that needed to be better explained. I have felt changes in my health within 2-3 days. It took me a long time to find the PDF that the author repeatedly refers to and some people said was available with your audible purchase. Note - you cannot find the PDF from your phone! The PDF is not in the phone app but it is on the actual Audible website (but you STILL cannot see this from the Internet on your phone!) However, you can find this via an iPad or computer. You have to go into the actual audible website on the Internet … Audible.com ... from your computer or from an iPad. When you log into your account, you will see a list of all of the books that you have on Audible. The PDF is listed beneath your book details on that page. I saved mine to iBooks so that I can view it when I want. Tip - to save to iBooks - quickly select the " view in iBooks" pop up in the top right corner of your screen when you first open the PDF and it will save the guidebook to iBooks on your iPad or Mac computer. Hope this helps you! 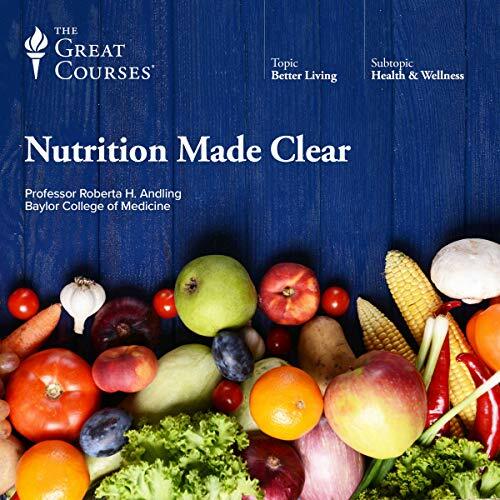 Would you consider the audio edition of Nutrition Made Clear to be better than the print version? (Other reviews are incorrect. 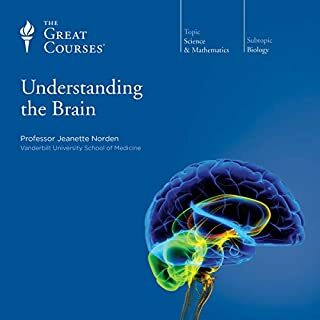 A Course Guidebook IS available on Audible as a PDF, there is a guide for each chapter/lecture as well as supplemental material and references to many other sources.) I like being able to listen while in the car or on a walk, so I prefer just the audio most of the time. 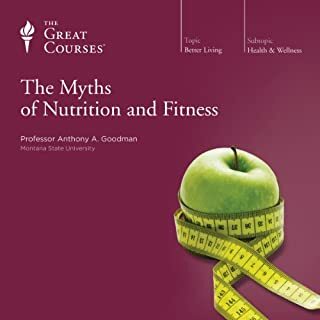 Some of the things in the guidebook enhance the lecture material, and it's great to review after listening to a lecture or to further knowledge on a particular subject. .
What other book might you compare Nutrition Made Clear to and why? It's more like sitting in a college nutrition class than it is like reading a book. Which character – as performed by Professor Roberta H. Anding – was your favorite? No. The roughly 30 minute chapters are perfectly broken up to be able to listen to 1-2 per day. 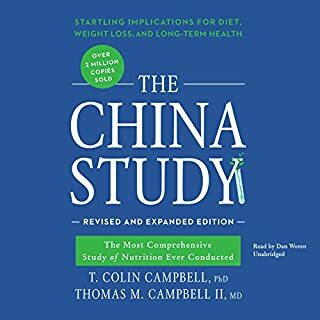 Great source for learning basic, fundamental facts of nutrition without having to wade through sales of fad diets and magic pills. Other reviewers have stated that the accompanying essential PDF was not included. I don't know if this is an issue that was present in the past and was resolved but I definitely have the accompanying PDF. I personally haven’t been able to find the accompanying PDFs in the audible phone application yet and have quite a few audio books that had them. That said if you go onto the website and browse your library the PDFs are underneath the title of your book. 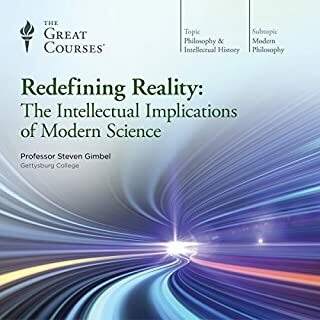 The information in the book is great, but Prof. Anding is mentioning the booknotes that come with the audio, and that booknotes, at least in this Audible version, don't exist. I'd love to have those references, I hope Audible and TGC agree on some kind of downloadable material available for paying customers. If you bought the book and agree with me, please agree with my review, that way it will have more chances to be read by someone with influence. Thank you. 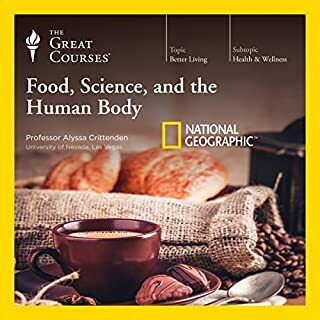 This is an excellent course about nutrition. I already knew the basics of this topic, but I learned a lot that will help me improve my immunity and prevent disease - I even learned that I was eating something that was making me sick (sugar alcohols). This course goes beyond the usual nutrition advice that you get in health books - "Just eat plant-based foods and exercise" - to give you in-depth knowledge of every aspect of nutrition science. 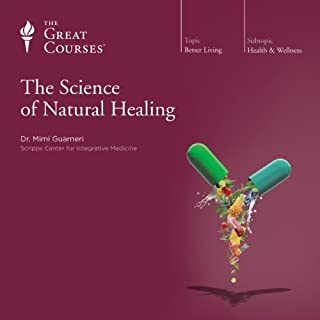 It explores the basics of diet and excercise, but it also addresses vitamins and minerals, supplements, fads, real-world problems (like getting hungry at night), specific diseases (diabetes and celiac), the psychology of nutrition, genetics research, what is happening in your body with cells, molecules, and bacteria in different situations (such as dealing with high cholesterol levels), and how to incorporate small changes in your life to make a big difference. There was some really interesting material about the history of nutrition legislation, but refreshingly, politics were left out of it. Not everything in the book is without bias, but at least, when a bias is presented, it is accomanied with researched evidence and analysis supporting it. For the most part, the course was put together with a minimal amount of judgementalism and fussiness. I especially liked the frequently asked questions portion in the last chapter. 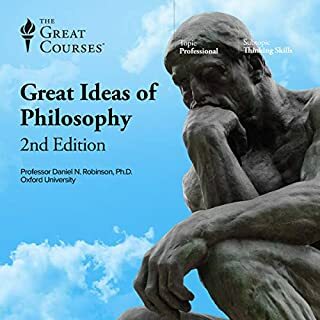 I would recommend listening to that first, but the entire course is valuable, and that's rare for me to say about such a long course. The narrator, Dr. Roberta Anding, does a good job, but her voice can become flat and repetitive in its intonation and rhythm. She doesn't really excite you about the topic, but she does a decent job of presenting the material. Essentially, she sounds like any ordinary doctor giving a lecture - scientific and methodical, but somewhat flat. This was well worth a credit, and it's something that I will refer to when I need a refresher about nutrition. I can say that it actually improved my health. If I had to, I would purchase it all over again. 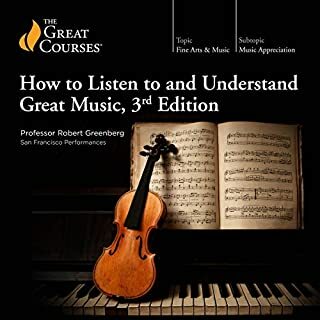 Great Information hope audible does more. If you could sum up Nutrition Made Clear in three words, what would they be? What about Professor Roberta H. Anding’s performance did you like? She speaks well and knows her material. Made the course interesting with her stories. When she spoke on about misinformation. Would love to know how to get reference materials she spoke of. What did you like best about Nutrition Made Clear? What did you like least? Other lecture series have pdf files available for course outline and reference materials. Very well done. Informative. I've listened to it twice so far! Only wish it one include a pdf that the author frequently refers to. Come on Great Courses. Why put out an inferior product? It would cost nothing to include the file for the interested learner. And isn't that what it's all about? WOW!!!! A must listen for EVERY AMERICAN!!!! This series was absolutely eye-opening and amazing! This series takes a scientific approach (the best type) to the entire world of nutrition. It is very easy to follow and understand. Prof. Andling is compelling and her attitude is very open and realistic. I have recently become a strict vegetarian on an entirely plant-based vegan diet (no eggs, cheese, milk, animal products). 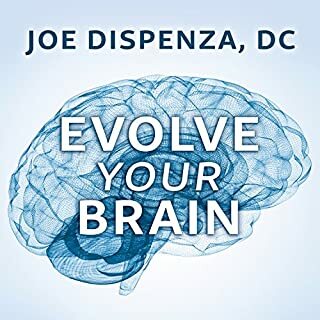 This series even helped me to better understand how our body works, how food is digested, why getting your vitamins and minerals from whole foods is better than supplements, as well as how to create complete proteins, very essential for a plant-based diet. My Husband is a meat eater and I learned why it is so important to use meat as a side dish in a sea of whole foods and have implemented that in his diet as well. 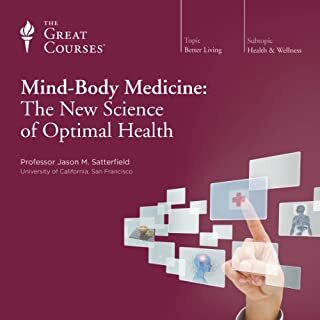 This book also discusses many diseases and other dietary issues that you may experience including real life examples and it will definitely make you assess what types of meds, vitamins, supplements, etc. that you are currently on. It also discussing "dieting" and how our body responds. Towards the end there is an assessment to help you reach your goals or better understand your future nutrition. I am listening to it again! I am also ordering the DVD to send to my inlaws and will keep it handy for the future as each section may apply to your life in different stages or for different people you support. The only downside is she talks about a reference book throughout that we would normally have a copy of, I tried to find that book on Amazon with no luck thus far. I would love to have this entire series in a textbook form. I must say, science has changed so much in the last 10-20 years and I am sure that many things we believe are healthful may indeed drastically change in the future thanks to the progression of science and studies. So I look forward to the updated version one day! P.S. thanks to this course I have a newfound interest in doing more research, as nutrition and fitness which she does talk in great detail about as well, is really our only insurance! Health = Wealth!!!!! Professor Anding is terrific. 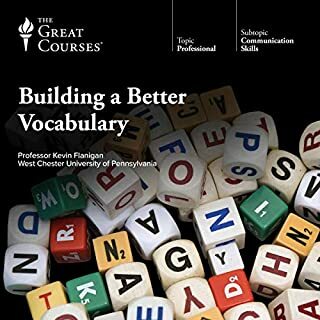 She is extremely knowledgeable and interesting and I found this course very educational. I have listened to it twice already. She has a couple of sayings that she overuses a lot, but, other than that minor quirk, I loved the course.